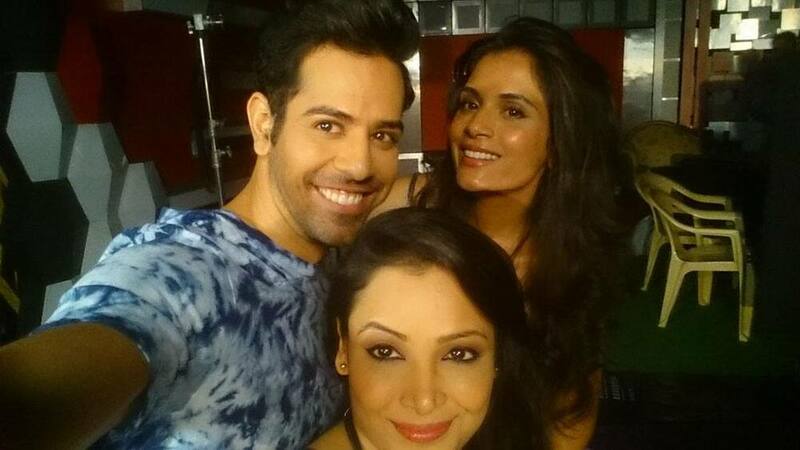 Ajay Devgn, Tabbu and Shriya Saran in a promotional event of his upcomming movie Drishyam in Ahmedabad. Vietnamese celebrities Ly Qui Khanh, center, Ho Ngoc Ha, right, and Toc Tien, pose on the 'green' carpet at the America's Next Top Model Cycle 22 premiere party in Los Angeles. 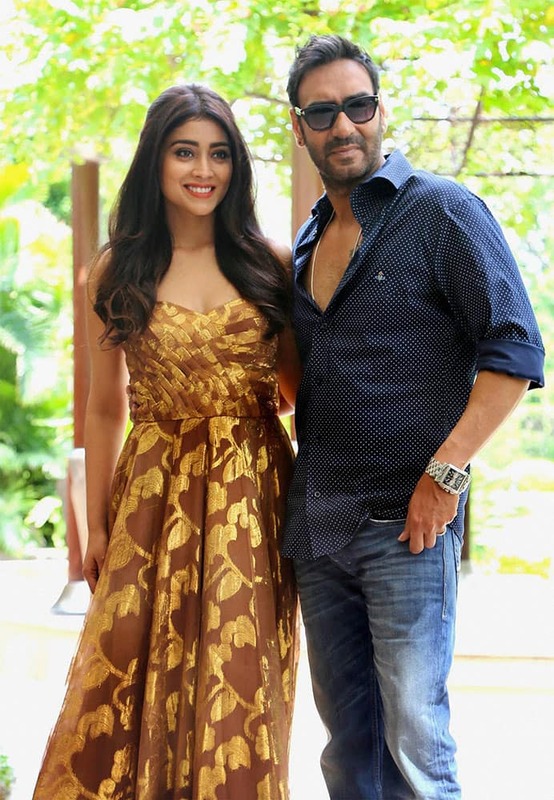 Actors Ajay Devgan and Shriya Saran during a promotional photo shoot for their film Drishyam, in New Delhi. 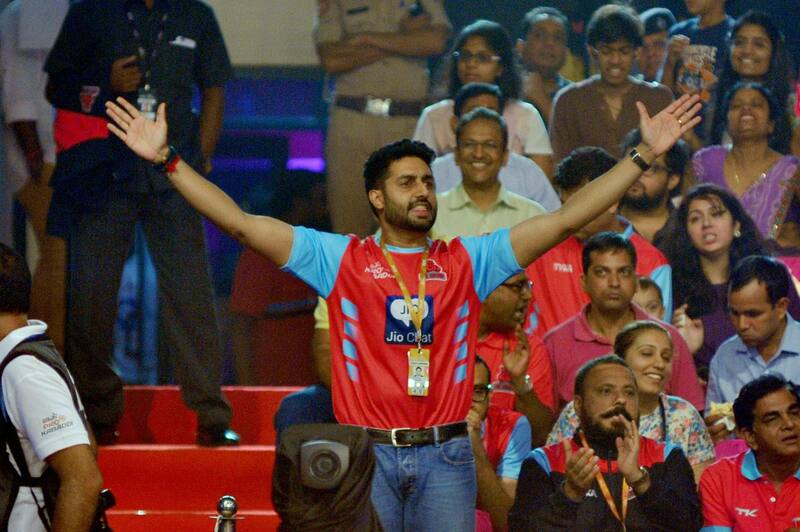 Bollywood actor Abhishek Bachchan cheers during Pro Kabaddi match between Jaipur Pink Panthers and Bengaluru Bulls at Sawai Mansingh Indoor Stadium in Jaipur. 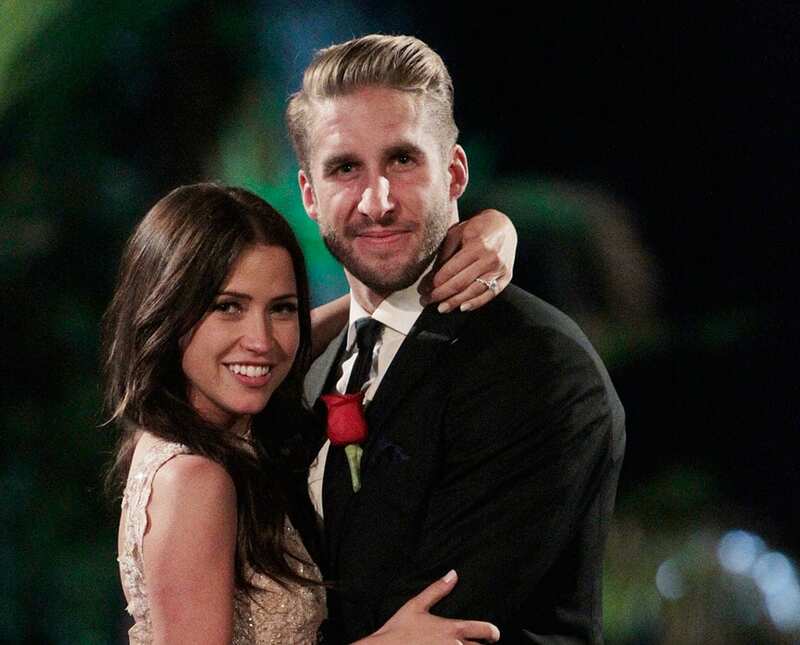 Kaitlyn Bristowe, left, and Shawn Booth appear on the season finale of "The Bachelorette." The bachelorette and her chosen fiancé are finally able to live their love away from TV cameras after Monday night’s finale where Bristowe chose the 29-year-old personal trainer as her one true love. The newest Victoria's Secret Angels, clockwise from top left, Kate Grigorieva, Taylor Hill, Romee Strijd, Jac Jagaciak, Lais Ribeiro, Stella Maxwell, Jasmine Tookes, Sara Sampaio, Martha Hunt and Elsa Hosk launch the Body By Victoria campaign in Times Square. 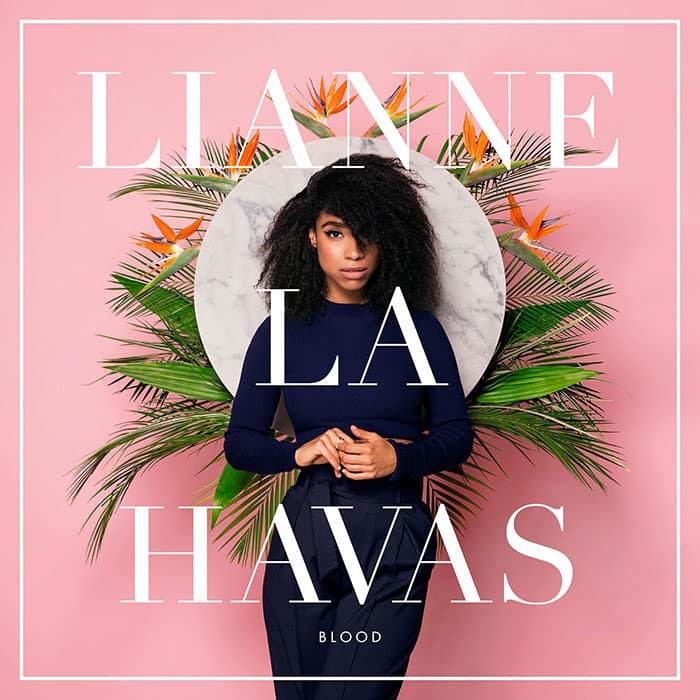 This CD cover image released by Nonesuch shows "Blood," the latest release by Lianne La Havas. Alaia Baldwin attends the premiere of "Mission: Impossible - Rogue Nation" in Times Square in New York.